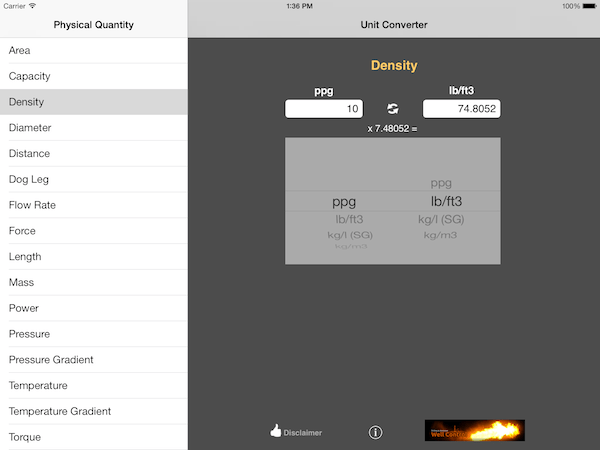 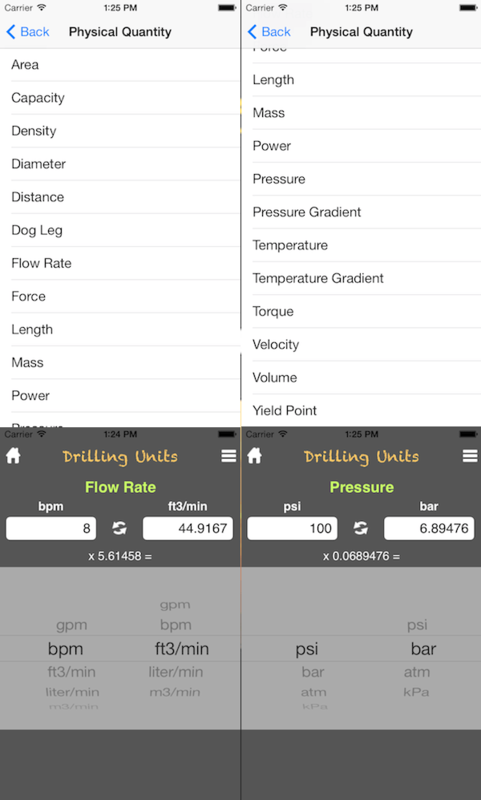 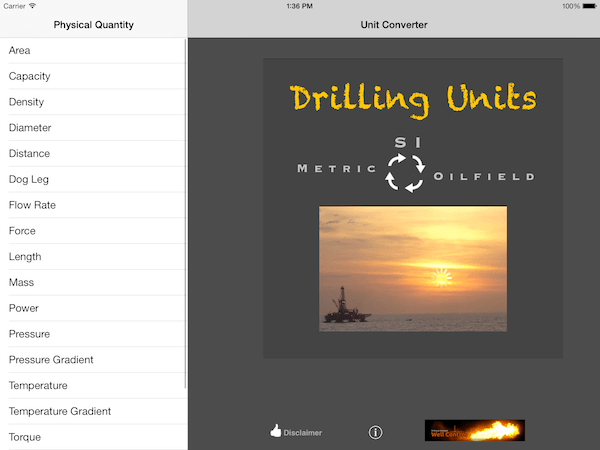 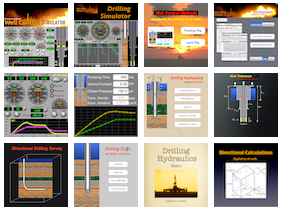 This app is free and is a useful tool for the Oil & Gas community. 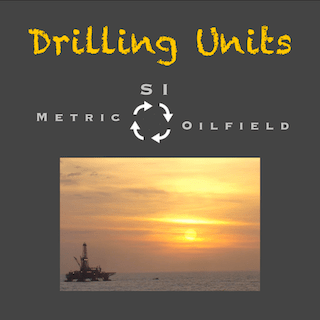 These units are commonly used on the oilfield. 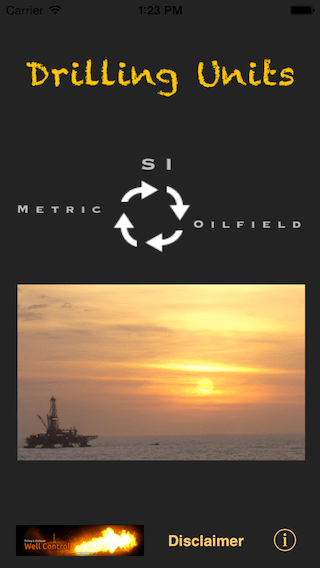 If you need others units, please contact us.